Rembrandt’s 1654 piece “Bathsheba” portrays a contemplative, unglamorized woman whose external beauty is not of importance to the painter. 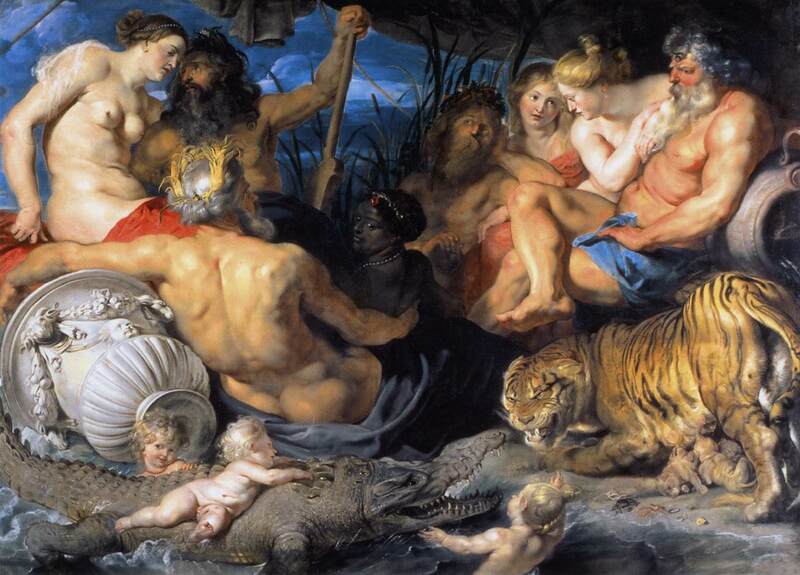 The great artists keep coming! 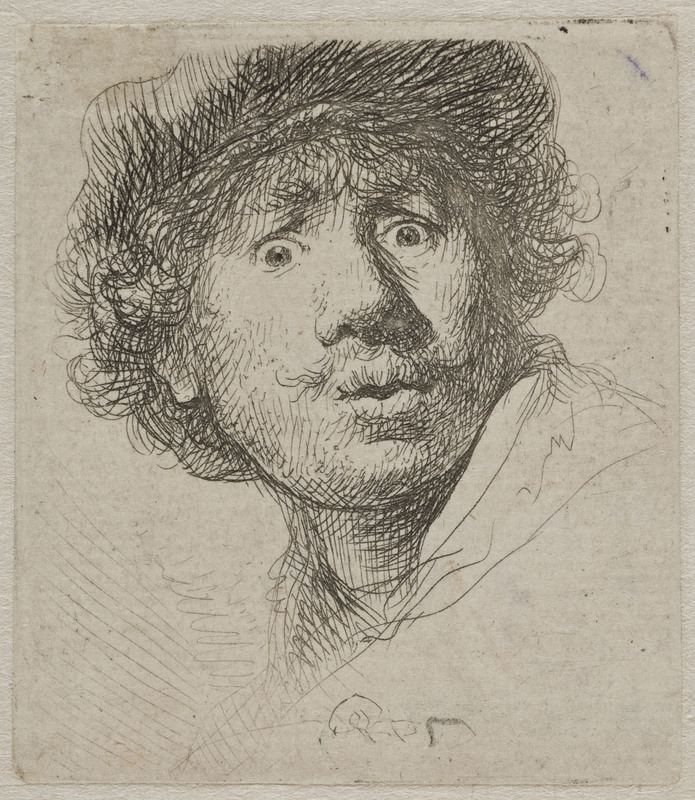 Here is Rembrandt, one of the biggest names in art, in “Self-Portrait in a Cap, Open Mouthed and Staring,” an etching from 1630. 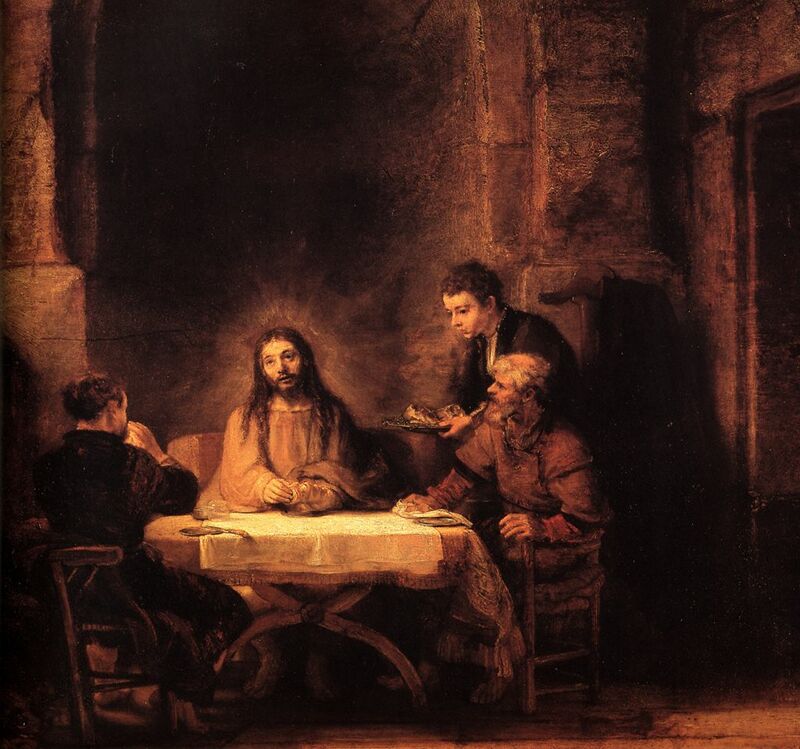 More Rembrandt to come! 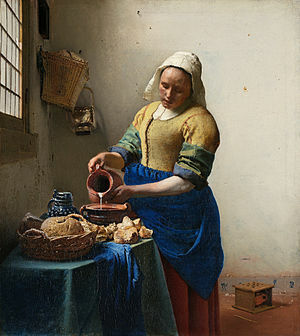 Dutch painter Vermeer’s 1660 work “The Milkmaid” reflects the expansion of the artist’s repertoire during the Baroque period to include portrayals of everyday experiences.